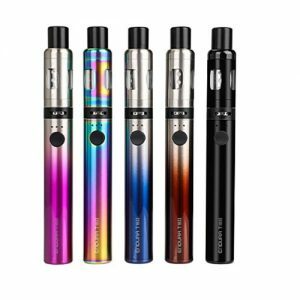 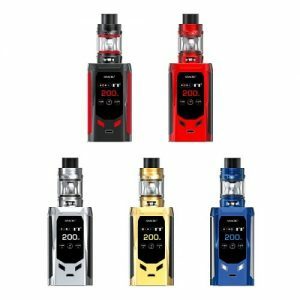 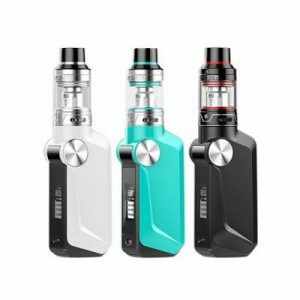 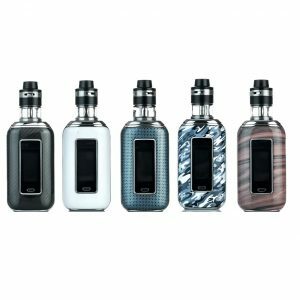 The Coolfire mini 40w kit is a great introduction for intermediate vapers looking at sub-ohm, a compact design – available to take everywhere you go! 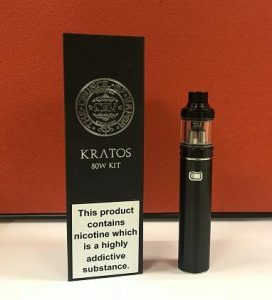 With a 510 pin connector, you can be sure to use this with your clearomizers and atomizers. 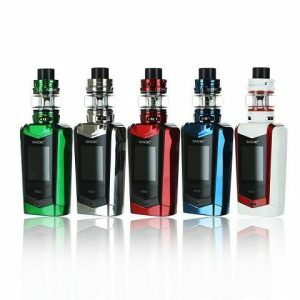 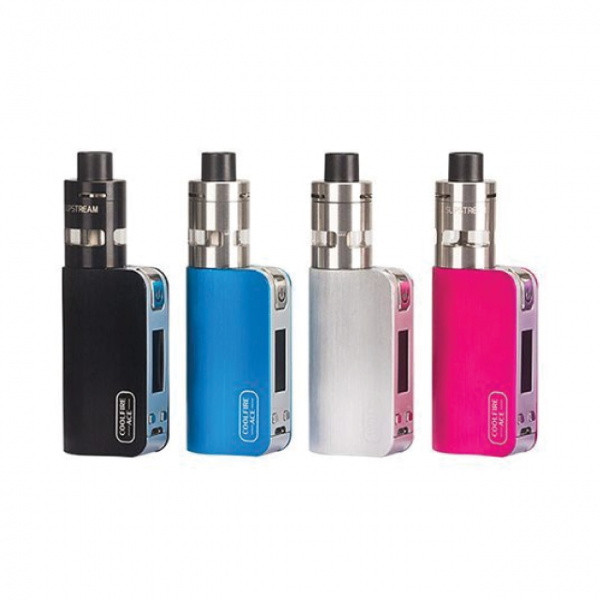 Equipped with the Slipstream Tank (included) makes this device a convincing compact alternative to a larger mod combo.